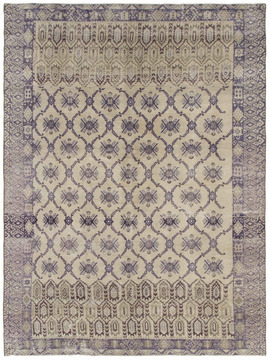 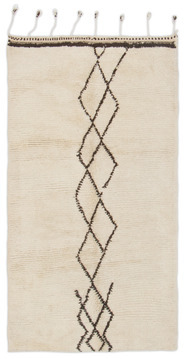 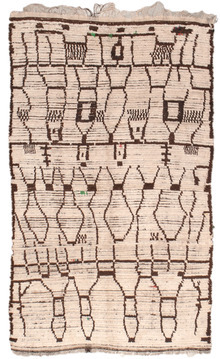 our collection of vintage moroccan rugs dates straight back to the days that mid-century modern designers such as ray and charles eames, le corbusier, frank lloyd wright and alvar aalto fell in love with juxtaposing the unruly rugs from the rugged atlas mountains with their minimal interiors, and the classic modern style was born. 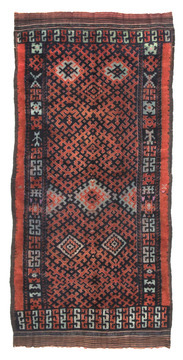 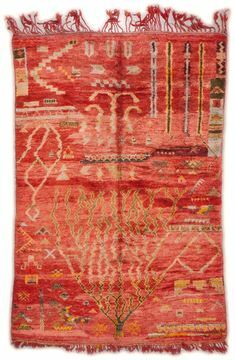 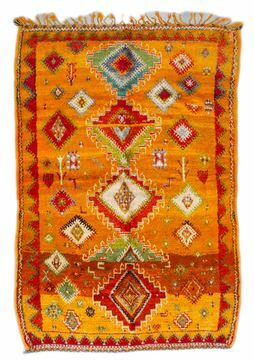 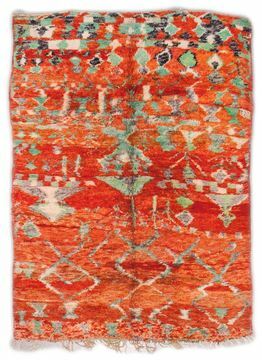 the rugs originate from the nomadic tribes where for thousands of years the men have herded the sheep, and the women weave their live stock’s tough, long-fibered wool into idiosyncratic rugs, strong enough to embolden any room. 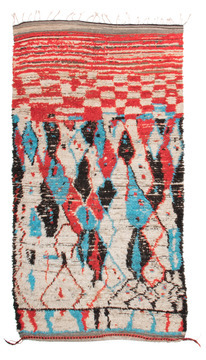 the dynamic color palette and bold geometric patterns deliver a statement of fierce and versatile independence. 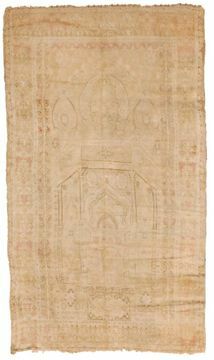 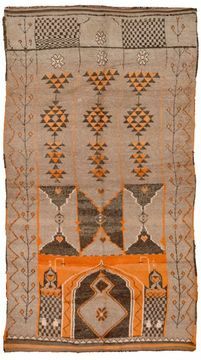 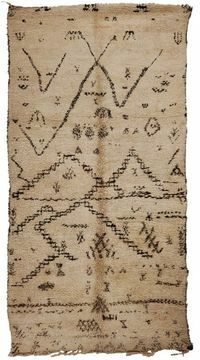 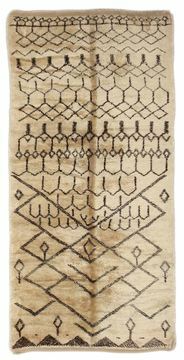 the patterns and symbols used have individual meaning, particular to the story the weaver wishes to convey, with motherhood and childbirth common themes. 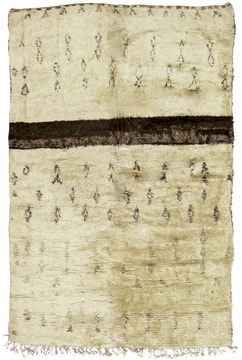 no two will be exactly alike.